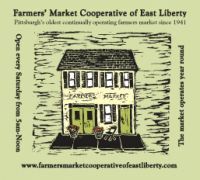 "Thaw out" with fresh, local food items this weekend! Posted 1/31/2019 10:52am by Miranda Combs. We hope to see you on Saturday, February 2nd! 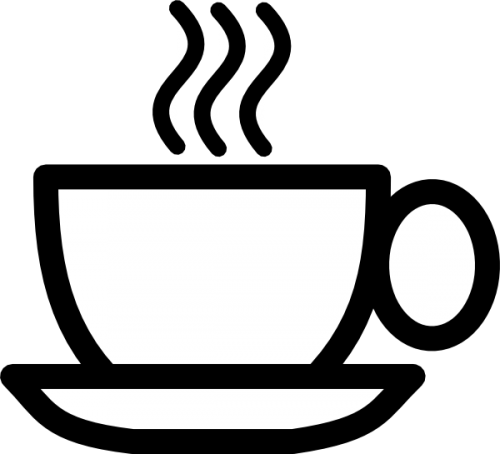 COFFEE STAND IS OPEN AT 6:30 A.M. to 11:30 A.M. Featuring Zeke and Kew Coffee: We are selling pound bags of both. J.L.KENNEDY MEAT STAND wishes you all a wonderful New Year! What a great way to start 2019 - by buying healthy and local! Order pick-up is by 10:30 AM every Saturday. Thanks! BABY BACK RIBS, SO EASY TO COOK SLOWLY IN OVEN, OR STOVE TOP OR IN CROCK POT, AND FINISH WITH YOUR FAVORITE SAUCE! *LOCAL LAMB ITEMS AVAILABLE FOR SATURDAY, FEBRUARY 16TH!!! FOR YOUR VALENTINE'S WEEKEND MEAL! LIKE WHOLE LAMB SHANKS, MEATY SOUP BONES, STEW MEAT, BONELESS LEG ROASTS, AND LOIN CHOPS! ORDER NOW! -Fresh Apple Cider - we're still pressing fresh each week!